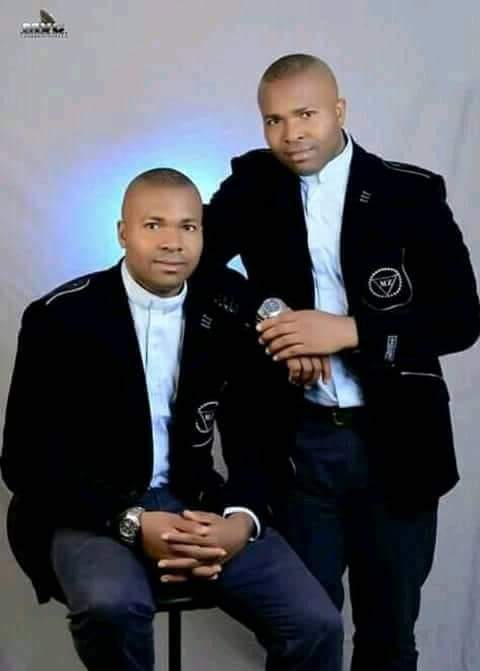 Identical twin brothers, Rev.Frs Emmanuel Ukachukwu Nwokeji and James Okechukwu Nwokeji, have been ordained Catholic Priests in Imo State. 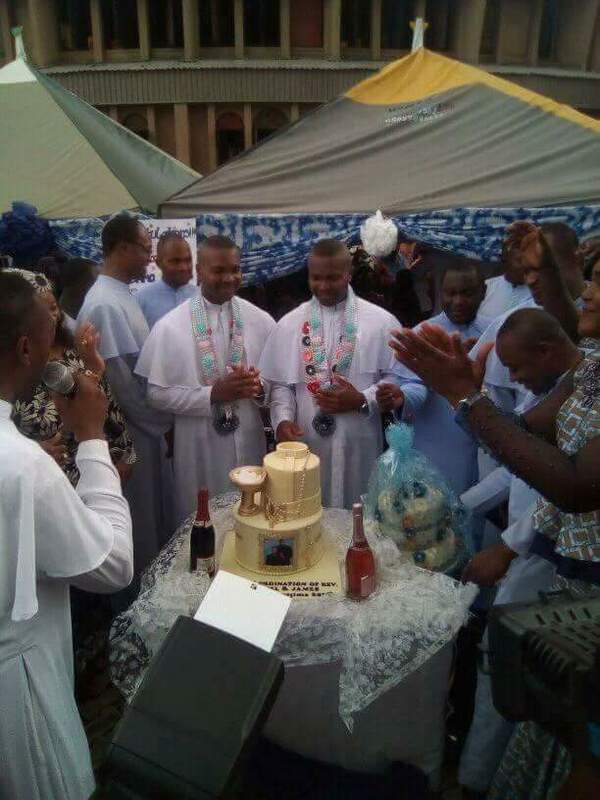 The priestly ordination was held on the Holy Trinity Cathedral, Orlu on Saturday, August 18th, making them the second set of Twins in the Native authorities to be ordained as catholic priests. Final month, identical twins, Rev. Fr. Francis Arinzechukwu Offiah and Rev. Fr. 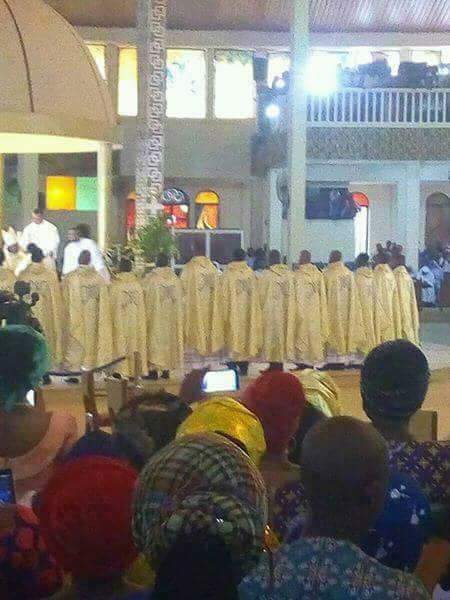 Cornelius Nzubechukwu Offiah had been ordained Catholic Priests in Aguluezigbo, Anambra State.